Arbutus College is a PTIB-designated college. PTIB is the government regulatory body that oversees the operation of private colleges in the province of British Columbia. PTIB-designated colleges go through a rigorous process that examines the quality of the programs, instructors, as well as facilities, and are verified on an annual basis. PTIB Designation is the highest level of recognition for private vocational training institutions. Arbutus College is an EQA-designated college. EQA is a designation that identifies and promotes public and private post-secondary institutions that have met or exceeded government-recognized quality assurance standards and offer consumer protection mechanisms. EQA creates one standard brand that is recognized globally as a symbol of quality. Arbutus College is recognized by the Department of Immigration, Refugees, and Citizenship Canada as a Designated Learning Institution. Arbutus College’s DLI # is O19219834012. 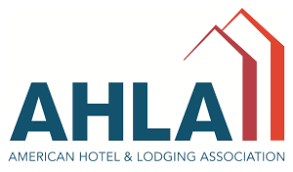 Professional certification from the AHLA is the ultimate distinction of professional excellence for the hospitality industry. AHLA certifies and validates competencies in conjunction with academia and industry experts for more than 20 positions in the hospitality industry. The Forum for International Trade Training. FITT is a nonprofit organization dedicated to providing international business training, resources, and professional certification to individuals and businesses. 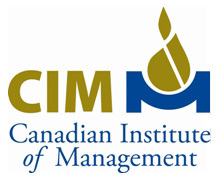 CIM is a professional association that certifies and validates managers and leaders. As a nonprofit organization, the Institute operates across Canada, dedicated to enhancing managerial skills and professional development.